Color: Blue with gold numbers. 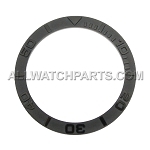 For models: 16700, 16710, 16713, 16718, 16760. 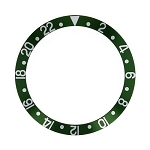 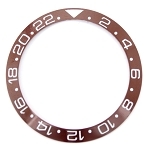 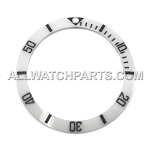 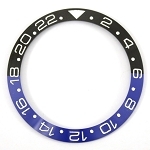 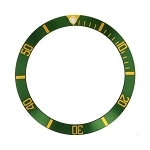 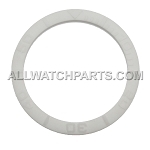 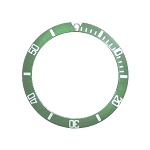 AllWatchParts.com is independent of and not affiliated with or sponsored by Rolex® Watch U.S.A. Inc. Rolex® warranty does not apply to AllWatchParts.com's non-genuine parts.